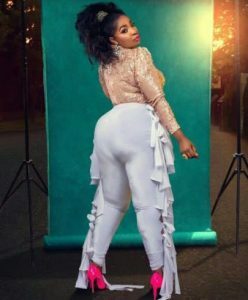 Last week the news broke out about actress, Anita Joseph buying a new house in South Africa but the best part of the gist was that, the house was rumoured to be bought by her sugar daddy. 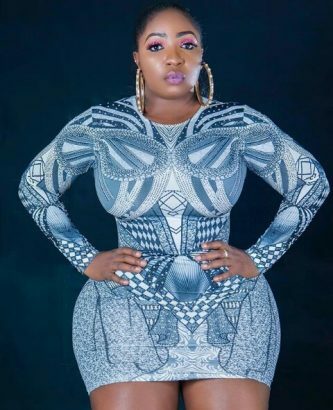 A follower took to IG to attack her and say ill words towards the actress and the actress fired back asking if it was her body. An online report reveals the sugar daddy, is the the owner and CEO of All Seasons Hotel Owerri, who has built a solid love nest for himself and his love interest, Anita. The two have been alleged to be in a romantically linked relationship for the past 6 months despite series of attempts to cover it up from the prying eyes of the public. Both of them have also been spotted in South Africa, at a wine tasting event and the lover boy with Instagram handle @mykeikoku has been lavishing his money on Anita and their love nest is in a paid for secret location in Johannesburg.